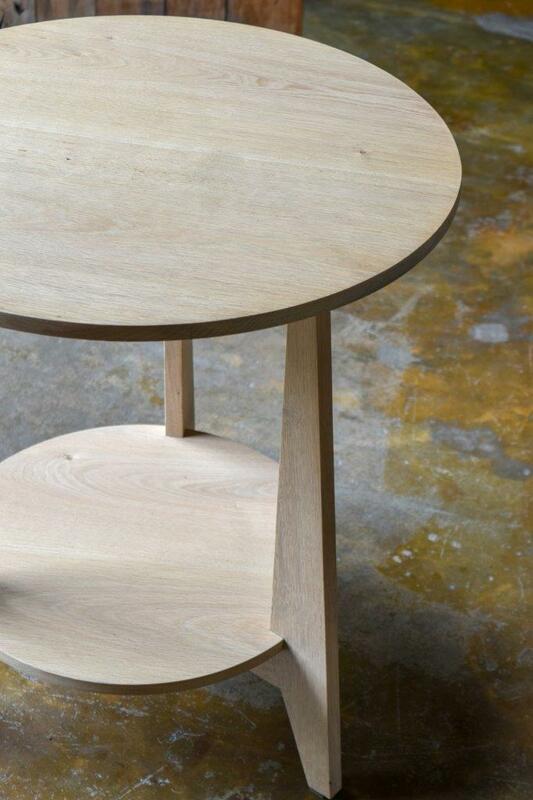 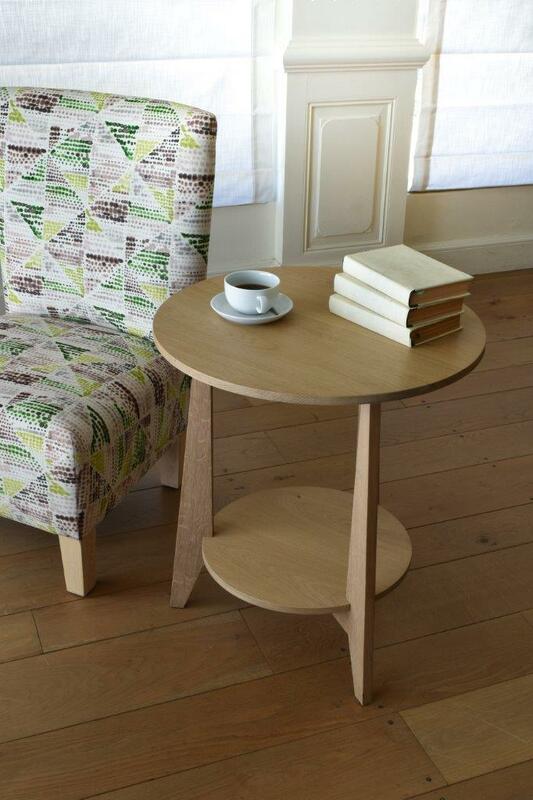 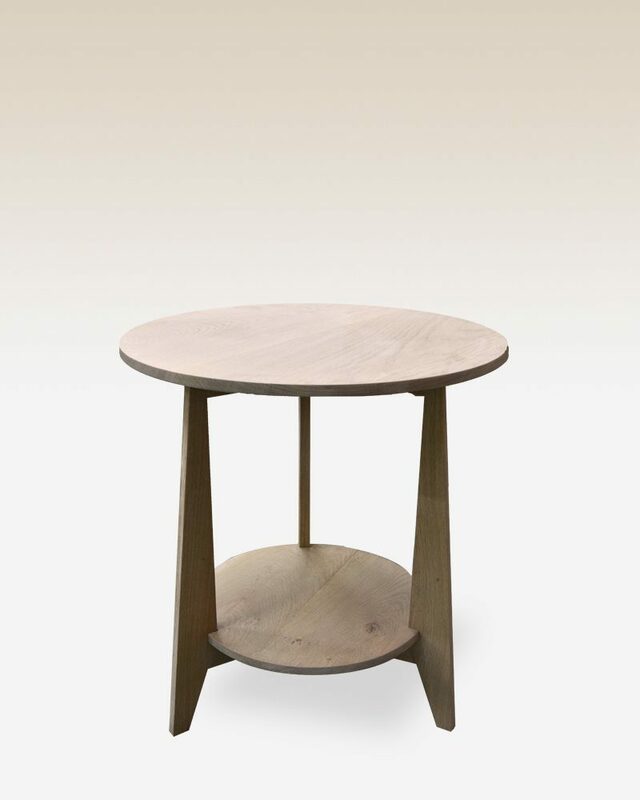 The Sandton Side Table is styled with sleight proportions to complement contemporary environments. 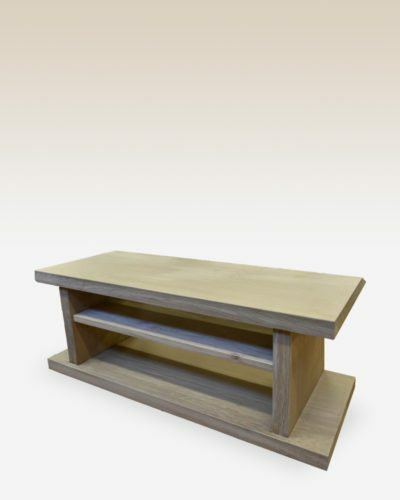 Its modern design and size afford great flexibility and functionality for many applications such as entrance halls, lounges settings and dining areas. 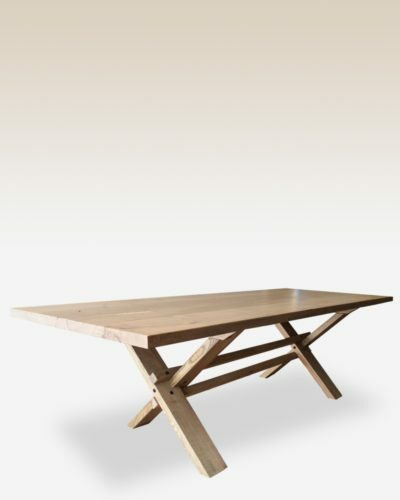 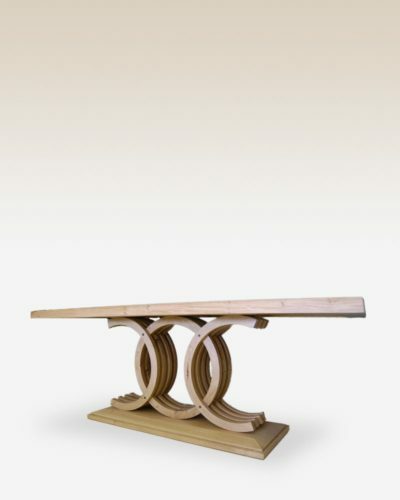 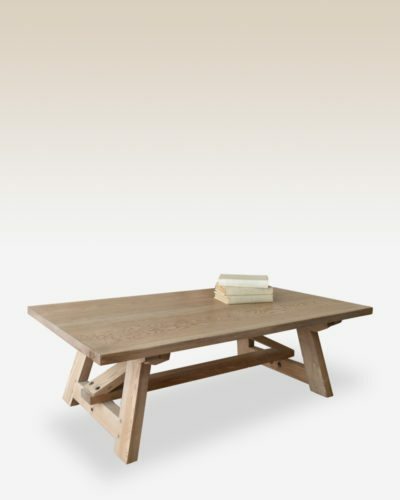 This item is manufactured exclusively for our Origins Range and customization options are available for FINISH only.